Chase Carey has admitted Formula 1's engines will not change significantly for 2021. Earlier, Liberty Media wanted drastically different engines compared to the complex, controversial and quiet 'power units' of today. 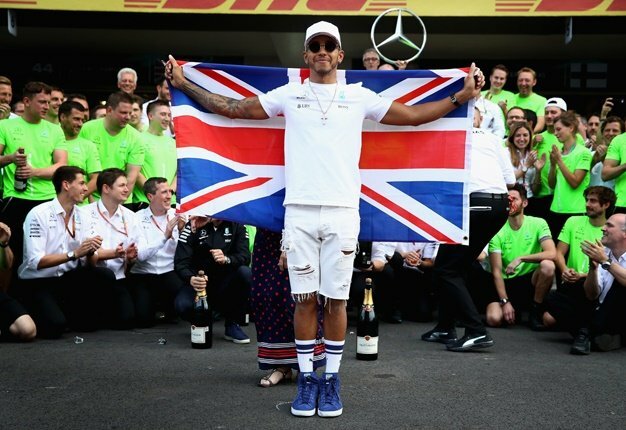 "As we got into discussions, I think we all came to an agreement that the right path was more stabilising the existing engine," F1 chief executive Carey said. He said a "series of sporting and technical regulations" will then spice up the action and the problems of high costs. Carey continued: "Some of those regulations are still evolving. I think right now we're on a pretty good path. Early on we agreed on simpler, cheaper, louder, more power, let the drivers drive. As we went through we felt it was best to stabilise the existing engine and then achieve our objectives through those (other) regulations." Carey said that by keeping the current engines basically the same into 2021 and beyond, F1 will also avoid the "unintended consequences of a new engine".